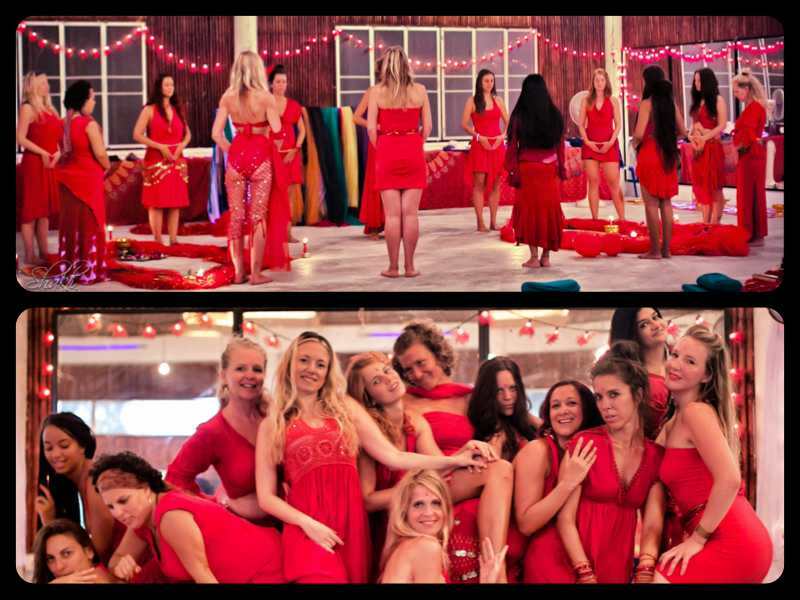 HOLD THE DATE! Coming in May 2020. 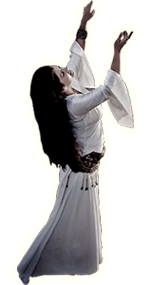 Details announced soon. 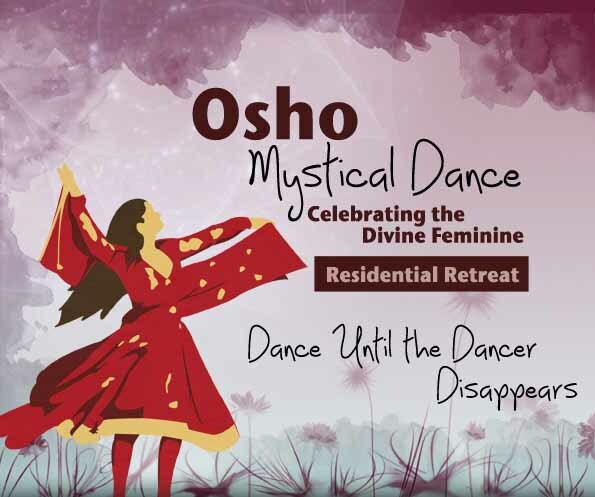 Mystical Dance Residential Retreat and Osho Women's Celebration. 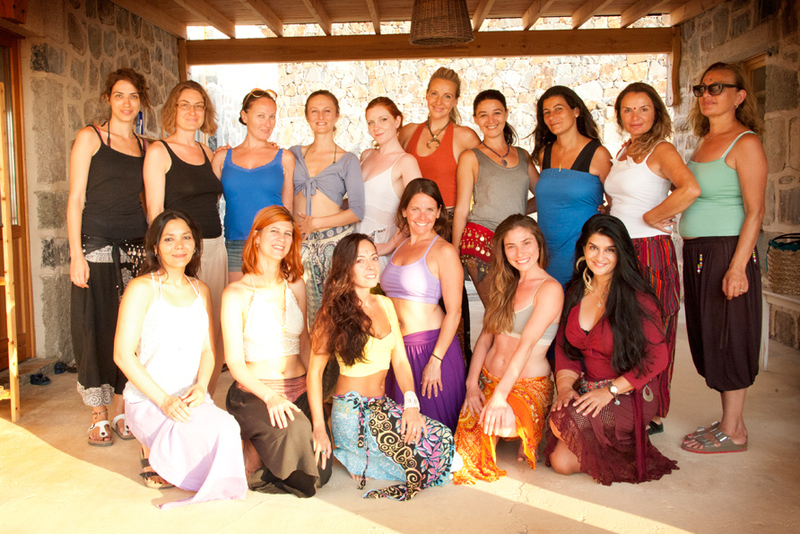 Full shakti dance workshop, underscored with Osho contemplation and celebration of the Divine Feminine. 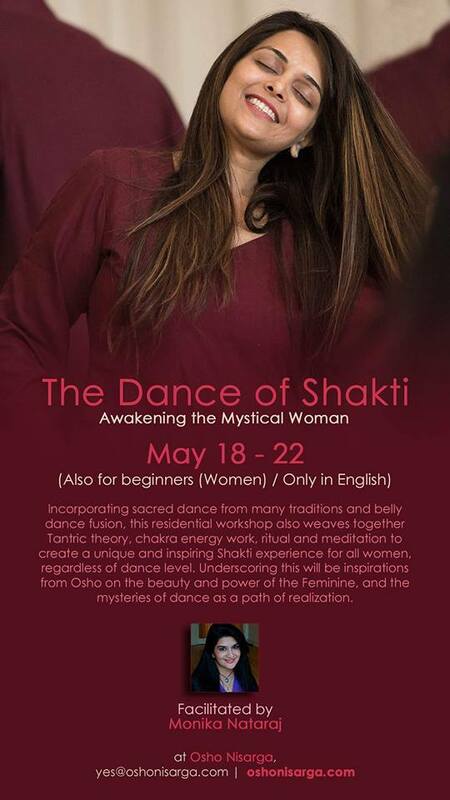 A unique and inspired dance mystic's gathering in the Himalayas, hosted by the incomparable Osho Nisarga Meditation Center and led by Monika Nataraj. Osho Nisagra at Dharamsala for Housing Information.